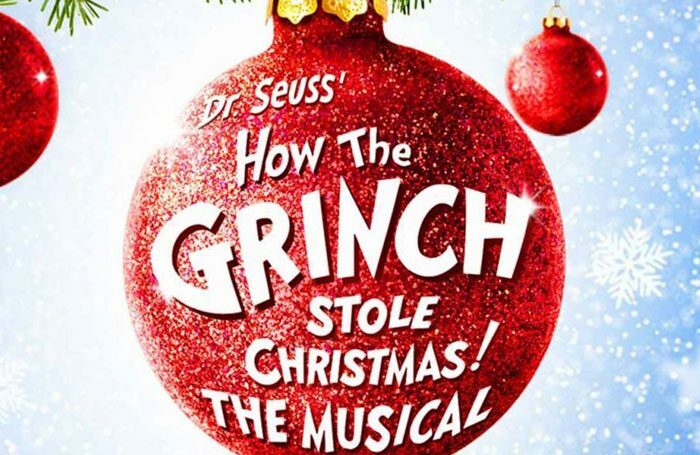 A stage musical based on the Dr Seuss story How the Grinch Stole Christmas! will tour the UK for the first time later this year. The show will tour five locations across the UK before playing a four-week season at the Lowry in Salford over Christmas. The musical, which has a book and music by Mel Marvin and Timothy Mason, has previously run in the US, including two spells on Broadway. This production is based on the original show by director Jack O’Brien and choreographer John DeLuca, and has designs by John Lee Beatty and costumes by Robert Morgan. It opens at the New Wimbledon Theatre on November 1, and will then visit Glasgow, Cardiff, Edinburgh and Birmingham before ending in Salford, where it runs from December 10 to January 5. 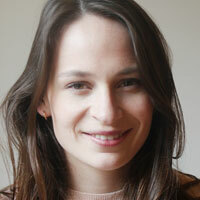 It is produced in the UK by Simon Friend, Running Subway Productions, Gavin Kalin and Phil McIntyre Entertainments.